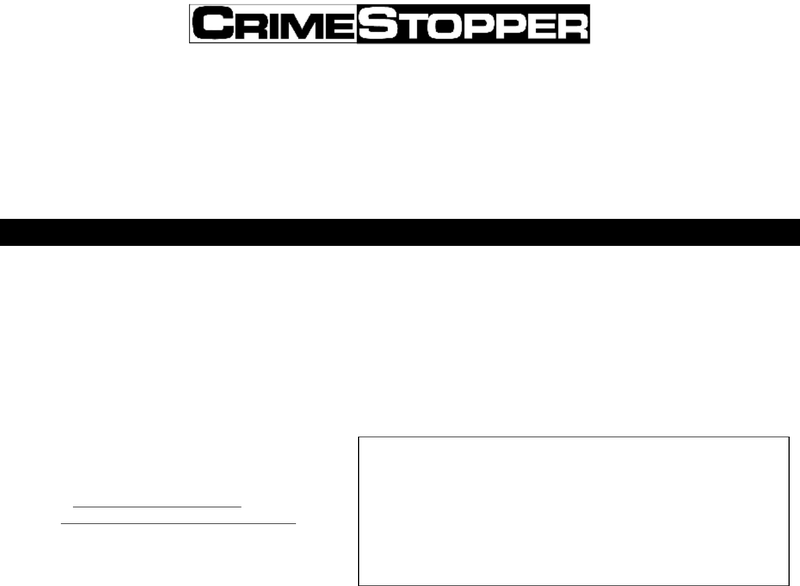 CONGRATULATIONS on your choice of the Informer II™ with DP technology by Crimestopper Security Products Inc.
installation dealer or Crimestopper Security Products Inc.
Dome light illumination, Door Locks, Trunk Pop, etc. These features may require additional parts and labor charges. Consult with your installer about these features BEFORE installation!